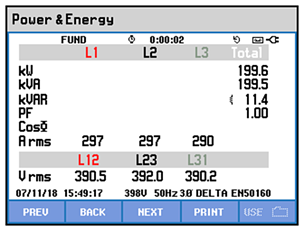 Today all industrial plants, buildings and data centers, work with non-linear load and this has always a strong repercussion on the grid’s power quality that degrades dramatically. One important big new Data Centre located in Denmark was looking for an air conditioning system able to be effective in cooling and assuring a very high clean power as well. HiRef™ is a company, as his Managing Director Mr. Mauro Mantovan says, focussed on innovating, building, managing and developing environmentally-friendly systems tailor-made to suit customers' exact requirements. The HiRef™ Italy air conditioning solutions are based on optimization criteria aimed to achieve energy efficiency, lowering consumption and costs. HiRef™ decided to take the challenge offered by this Data Center, sharing the opportunity with its partner Safe Energy™ that is specialized on electromagnetic compatibility and power quality and Schaffner’s distributor as well. In this story we focus on the ability of Schaffner to achieve a very high result using a mix of products chosen among its wide range power quality portfolio of active and passive ecosine harmonic filters. 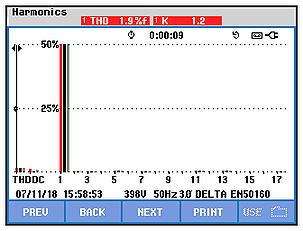 The challenge is to achieve and assure a Total Harmonic Current Distortion < 3% @ Max Power. 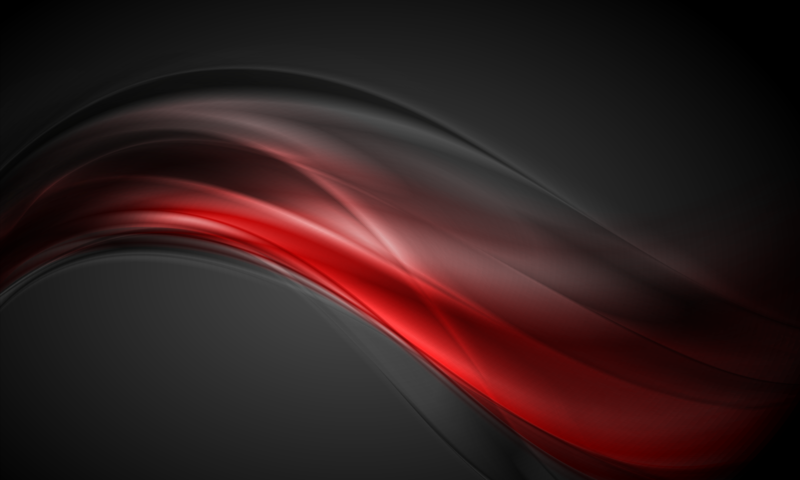 This objective mainly addresses the concept of reliability and efficiency. 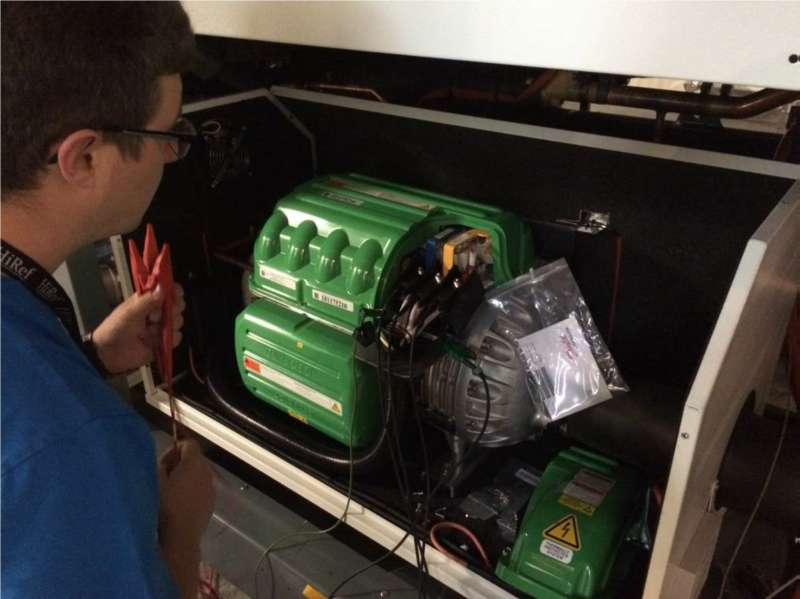 The HiRef™ system chiller is very effective and quite complex. Thanks to the solutions installed on the HiRef™ Chiller System, based on Schaffner’s passive harmonic filters FN 3441-90 and active harmonic filter ecosine® active sync FN 3531, we have been able to meet the customer’s request and assure a Total Harmonic Current Distortion <3% @ Max Power and even better. This installation illustrates a flexible and tailor-made hybrid solution combining Schaffner’s passive and active harmonic mitigation filters. - experts and professionals to get the most ambitious results. Special thanks to Thomas Kolb (Schaffner’s expert) for his fundamental contribution in commissioning. Being very close to partners, distributors and end-customers Schaffner provides – beside the wide range of competitive and effective products - the support of experts from Backoffice as well as on customer site for fast and professional technical measurements and solutions. 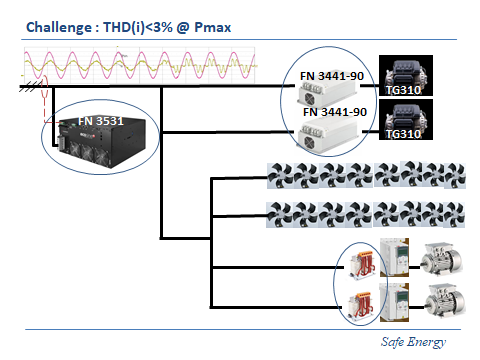 The challenge to achieve a Total Harmonic Current Distortion <3% @ Max Power of the HiRef™ air conditioning system has been won with a mix of Schaffner’s passive and active ecosine® harmonic filters. 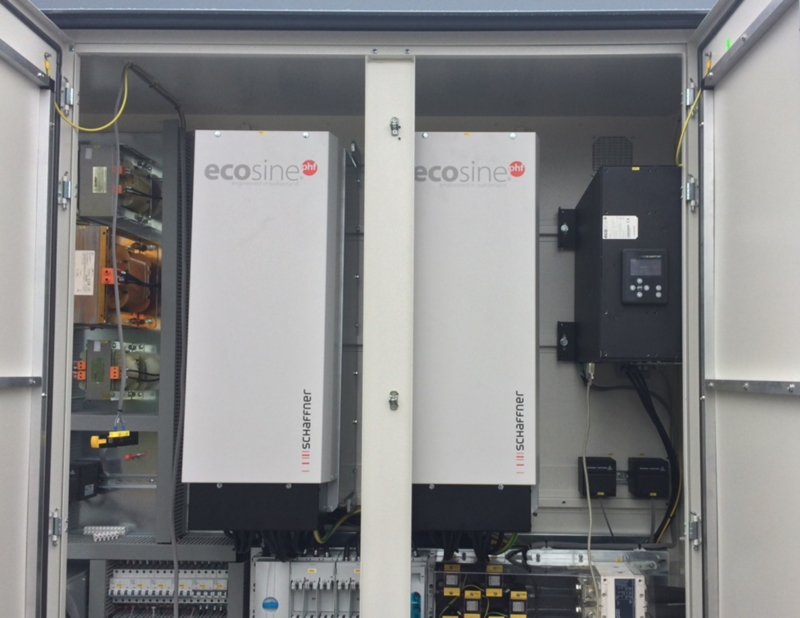 A precisely controlled current generated by the ecosine active filter FN 3531 after the first stage mitigation set up by the ecosine passive filters FN 3441 that feed two TurboCor® in the application, allowed us to fully meet the customer request. We reliably reduced the harmonic perturbations and reactive power ensuring to the grid a cleaned energy with a total harmonic distortion of THD(I) = 1,9% @ Max Power and PF=1.